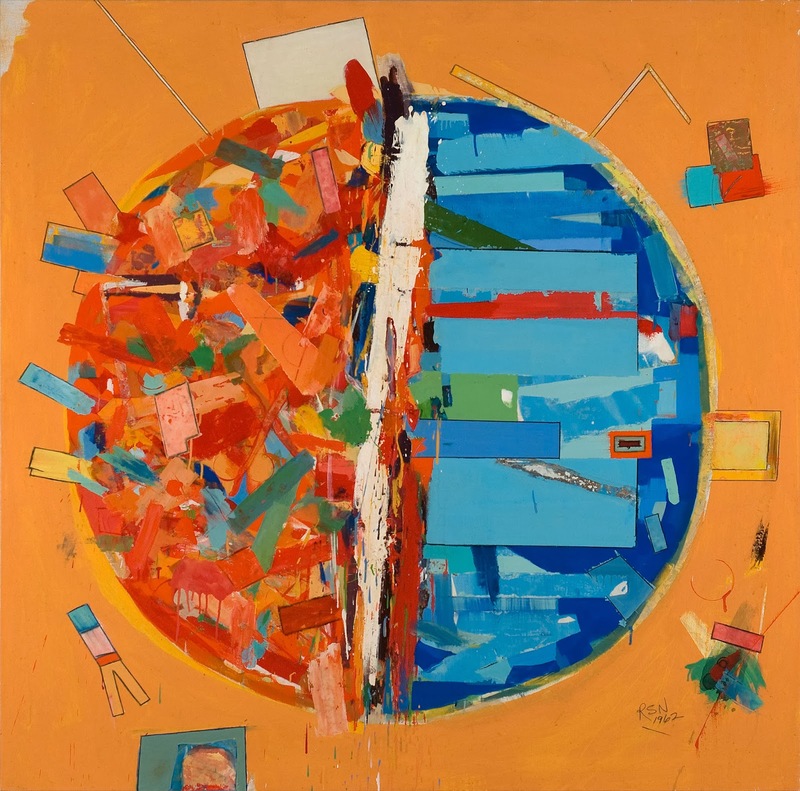 Heather James Gallery will be exhibiting Neuman's Pedazos del Mundo #6, 1961, at the Palm Springs Art Fair. Heather James Gallery can be found in Booth 405. The Palm Springs Art Fair runs from February 13-16th and is being held at the Palm Springs Convention Center, located on 277 North Avenida Caballeros in Palm Springs, CA.